First things first, it is very helpful to have a good Agent who assists with the clearance, booking of mooring, give great tips for boat related, everydays life as well as he/she can give tips for sightseeing for gets, transportation etc. Especially if you are in Hong Kong for a short period of time, don’t waste your time (& money) – the insider tips are crucial and change your life. 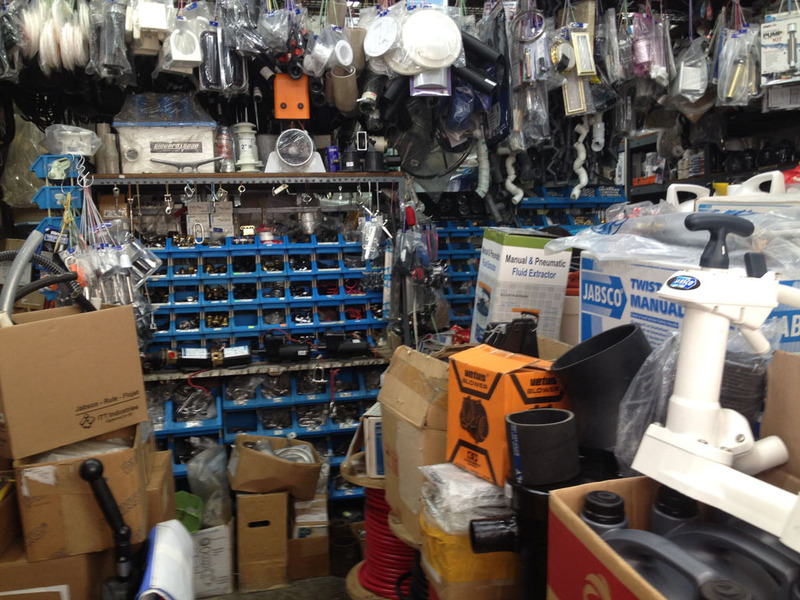 In Hong Kong the “yacht supplies” are not “bundled” like in other places and it’s not always easy to find what you are looking for. You might have to be all over the islands to find parts and supplies and so it’s important the you know where to look for. Hong Kong isn’t called “Asia’s World City” without a reason. There is a great mixture of cultures and traditions and a lot of international influences – believe it or not, you will even notice in the alleys of the supermarkets. A lot of fresh products from all over the globe with lots of choice. 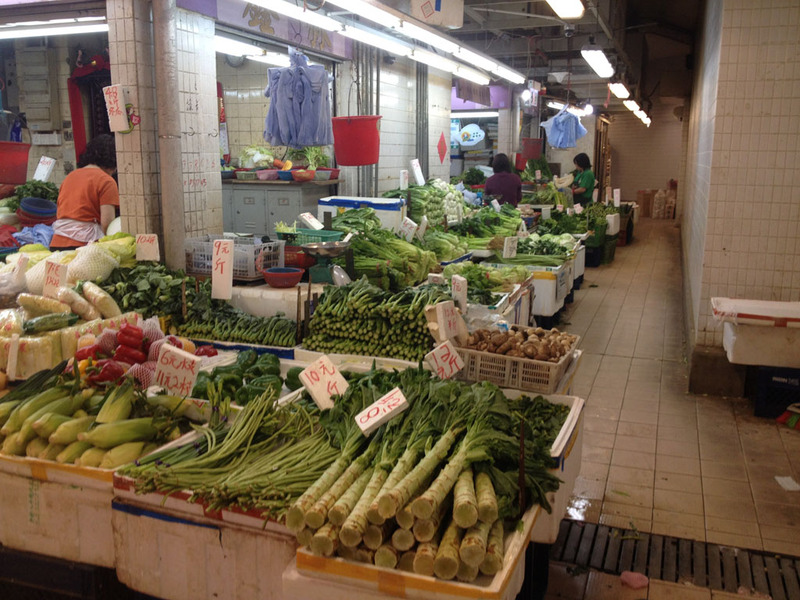 In Hong Kong there is not a lot of agricultural production so anyway allmost all products need to get imported. It all depends on the size off supermaket that you are going to, there are smaller ones with a more “chinese” style repertoire and there are bigger ones with lots of US, Australian and European products. If you plan to provision for a longer passage, it is good to know that some supermarkets are offering “home delivery”. 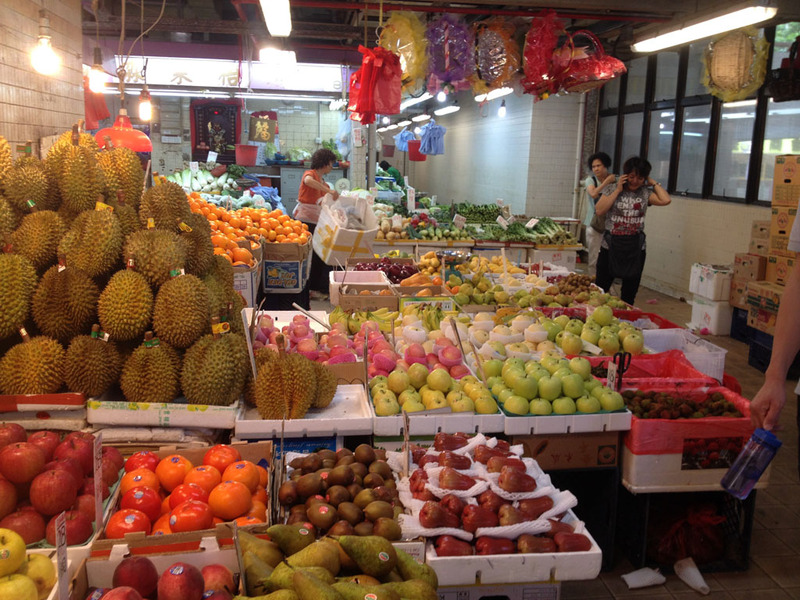 Don’t miss to go to one of the local markets. 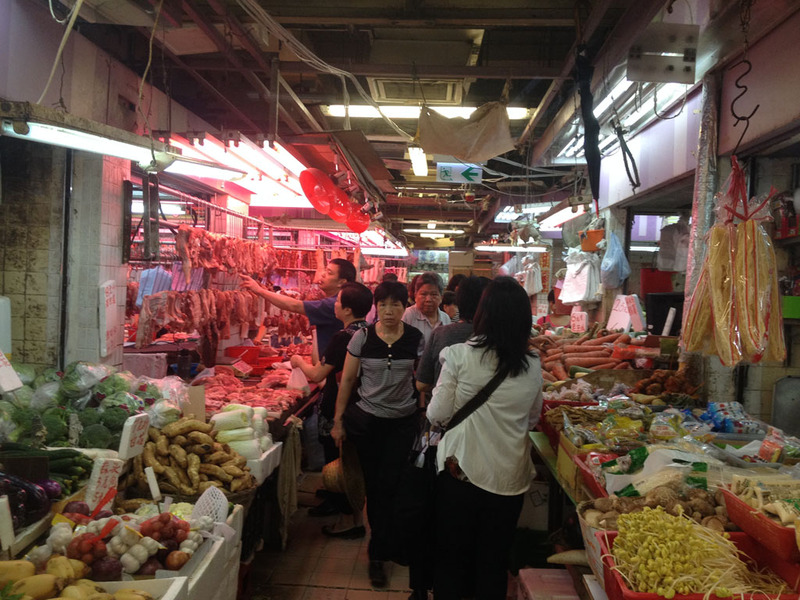 They are more “Asian”style, please enjoy the pictures of Tsing Yi Market. Check for the original supplier – a lot of internation brands have dealers in Hong Kong, but that doesn’t mean that they have “stock” of everything you need. Sometime they can recommend you one of their resellers who is better stocked. Depending on your time frame, they can order parts for you – just keep in mind that they might not do “air freighting” and so leatimes can be up to a couple of months. You also have the possibility to order overseas yourself and international deliveries are so much easier to Hong Kong than to other Asian countries. What a gain of time when your DHL, FedEx or UPS package is getting delivered in no time compared to waiting times of up to months for customs clearance and huge percentages of importation tax like in mainland China and sometimes in Thailand. Here once again, one of the advantages of an agent in Hong Kong is, that he might can receive items for you before hand and during your stay or the Marina office might be so kind to receive your packages for you. Just make sure beforehand that everyone is aware what you are expecting in quantity and size of packaging. 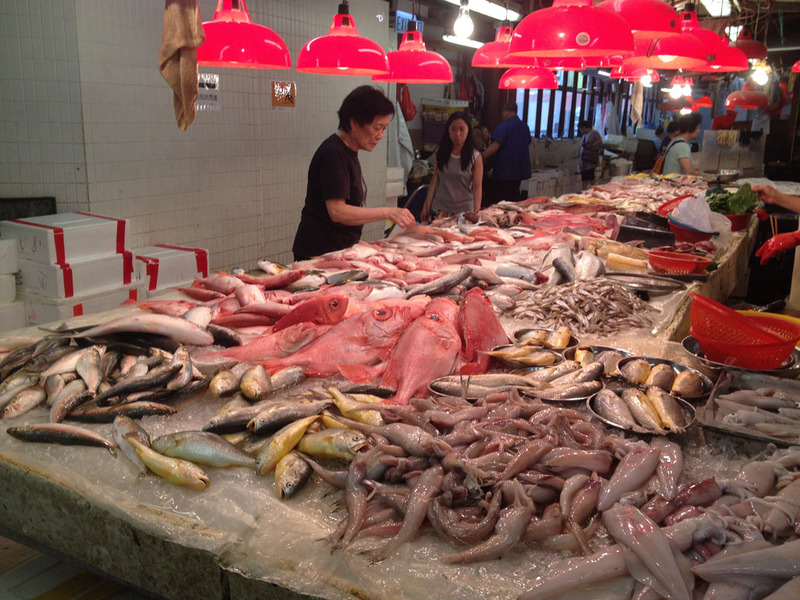 Ship-chandleries – there are a couple of shipchandlers in Hong Kong but they are spread over Hong Kong in Sai Kung, Ap Lei Chau, Aberdeen, and Causeway Bay (Hong Kong Island). Last but not least, we want to share our favourite spot of Hong Kong with you: Mong Kok – to be more precise the area around the MTR station (Reclamation Street, Canton Road). Here you can find things that you have never imagined or will never need ;-) All kinds of tools, electrical parts, stainless steal screws and bolts, connectors, paint, protections and lots of other professional tooling and parts. You could even get lifting slings for your traveller lift made there if you need any. The quality of the parts so far is better than what we have seen in China – but still look out for the chinese “copies”. 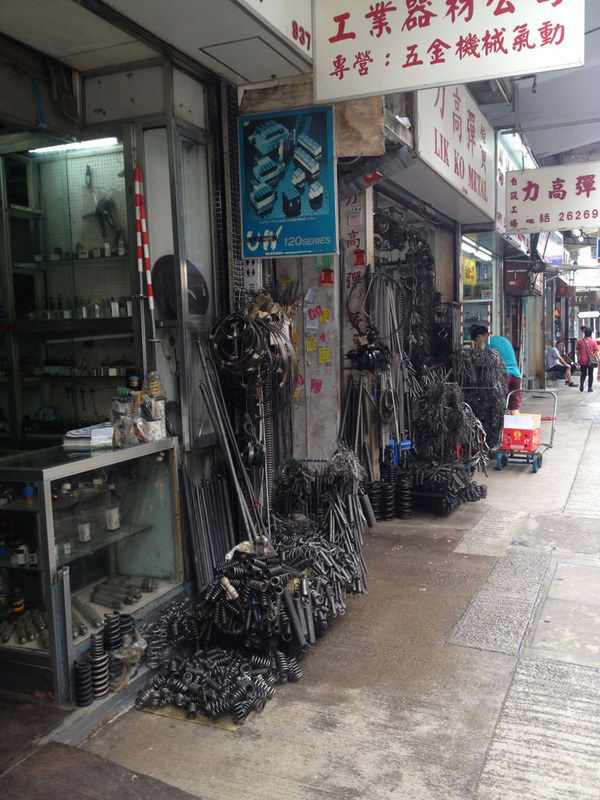 Just let us know and we will be happy to share our favourite shops of Mong Kok with you. 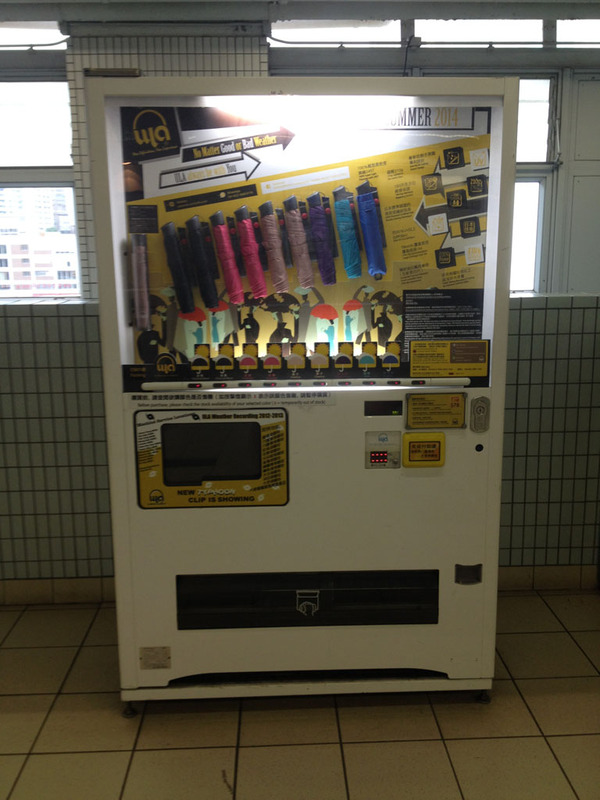 By the way, in case it starts raining when you are out for shopping – I have seen the following “vending machine” – it’s not selling cold drinks but the summer 2014 collection of umbrellas.